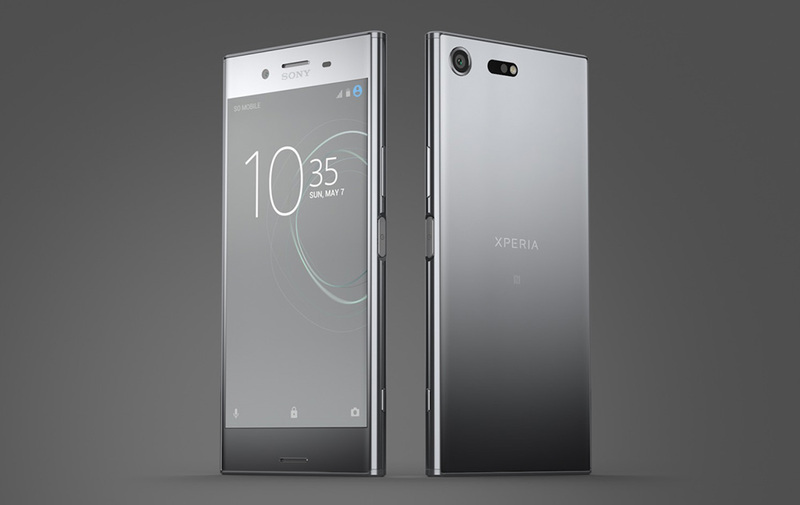 Wow, so, Sony said this morning that it has started the Android Oreo update rollout for the Xperia XZ Premium. That’s huge news for those in the Sony ecosystem. That basically makes them the first to grab Oreo in an official capacity that isn’t just an early beta (feel free to correct me if I’m missing a phone). Along with the expected Oreo goodies, Sony tells us to expect 3D Creator (3D avatar creation tool), Predictive Capture (like a smile “green light” to the camera), autofocus burst, improved sound quality in the front-facing speakers and when using wireless headphones, and App Shortcuts for apps on home screens. As is noted in the announcement, this will be a “phased process,” so it may be some time before your phone get sit.